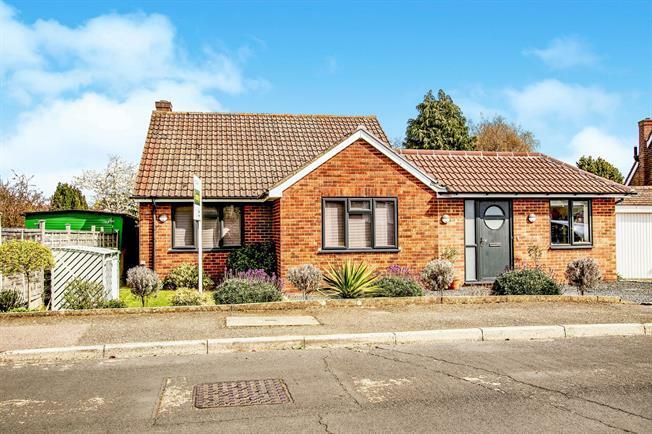 3 Bedroom Detached Bungalow For Sale in Woking for Guide Price £650,000. A thoughtfully extended and remodelled/refurbished detached three bedroom bungalow set within a cul-de-sac. Having been extended by the current owner the newly added 15 x 24 open plan living dining space benefits from a raised ceiling (in excess of 9ft) including a roof lantern and velux windows to maximise both the light and volume. The refurbished kitchen and bathroom now offer a modern contemporary look whilst the hallway and play room/study complete the arrangement. In the living accommodation and the hallway there is piped hot water under floor heating, all thermostatically controlled via wirelessly remote controlled app based technology with an Amtico flooring creating a durable, quality, stylish finish. From the living room the bi-folding doors offer seamless/direct access to both the garden and patio where there is mostly lawn all within a fully fenced perimeter. In the front there is parking for several vehicles and an additional area of lawn with secure side gate/path back through to the garden. 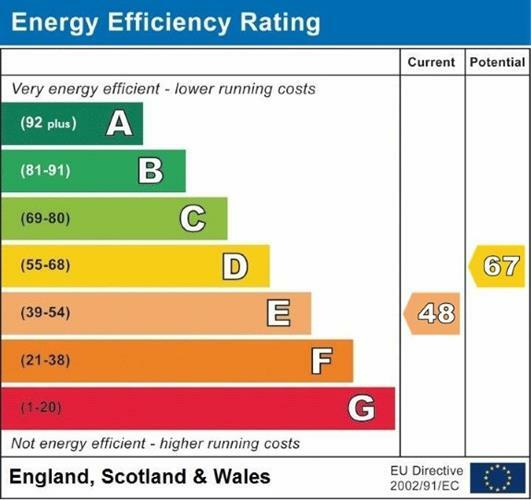 The property also benefits from full double glazing as well as gas central heating (powered by a modern condensing combination boiler). Pyrford shops are within a quarter mile offering convenience whilst the primary school (rated as outstanding in 2013) is adjacent to the local cricket ground. West Byfleet is just one mile away, where there is a Waitrose food store, local shops/services, restaurants, NHS/Private health centre, a health club (members only) and a main line train station with frequent fast direct line services into London Waterloo (circa 25 minutes).